Turner Italia has ended a successful 2018 for its kids channels in the Italian market. The broadcaster has a total of four channels – two free-to-air and two subscription based. Boing and Cartoonito are broadcast nationally FTA on DTT in partnership with Italian broadcaster RTI Mediaset, while Cartoon Network and Boomerang are distributed via pay-TV platform Sky Italia. Kids TV market leader Boing confirmed its dominant position in 2018, recording a 11.6 per cent share in the 4-14 age target. Cartoonito positioned itself first among the commercial childrens’ channels in the 4-7 year target with a share of over 9 per cent. 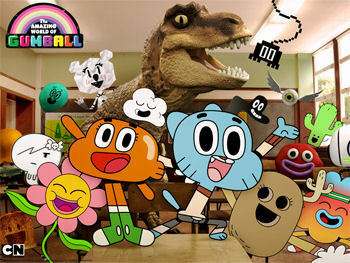 Cartoon Network confirmed its leadership among kids pay-TV channels with 0.90 per cent share. On the digital front, the Boing App, launched last August on Android and iOS, recorded in just four months 1.7 million total downloads and 14 million launches, becoming the first kids app in the OTT market. The free app allows users to watch Boing anywhere and access a catalogue of videos and episodes available on demand, games and exclusive content.